"The VVCC is not as much about what it does for members, but more about what it does to improve the quality of life of all cyclists and the community." Adopt A Highway For several years, the VVCC has been cleaning up Mile 361 on both sides of 89A between Sedona and Cottonwood. Bikes for Kids is focused on getting kids in grades K-8 from low income families in the Verde Valley outside and active by providing them with bicycles, helmets, and encouraging an active lifestyle. To support the VVCC's Bikes for Kids efforts, please click here and choose the Bikes-for-Kids Fund Type. Chain Reaction is dedicated to providing refurbished bicycles, helmets and bike safety information to homeless and/or low income residents of the Verde Valley who are in need of transportation and cannot afford a bicycle. 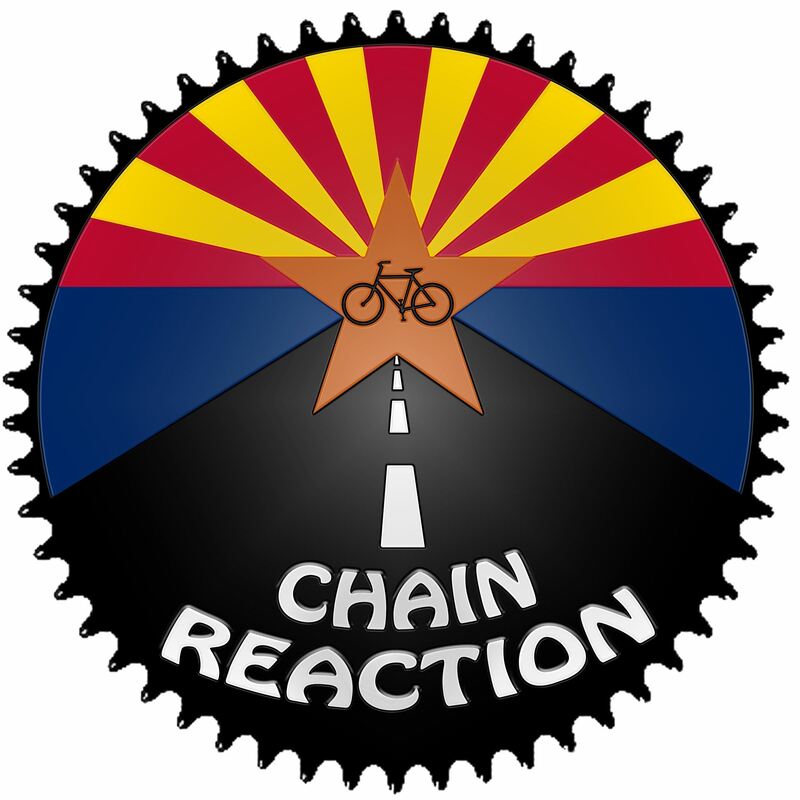 Chain Reaction is run by VVCC Member, Heather Parris, under the auspices of VVCC's Road Bike Advocacy Committee. To support Chain Reaction, please click here and choose the Chain Reaction Fund Type. Community our work is performed by dedicated volunteers, but the tools, materials, insurance, equipment rent and a thousand other items all cost money. If you'd like to support the VVCC, please choose the General Fund in the below Fund Type. Red Rock Bike Patrol is a NON-ENFORCEMENT volunteer group whose mission is to ASSIST, EDUCATE and INFORM all trail users in the Red Rock Ranger District of the Coconino National Forest. To support the VVCC's Red Rock Bike Patrol efforts, please click here and choose the Red Rock Bike Patrol Fund Type. 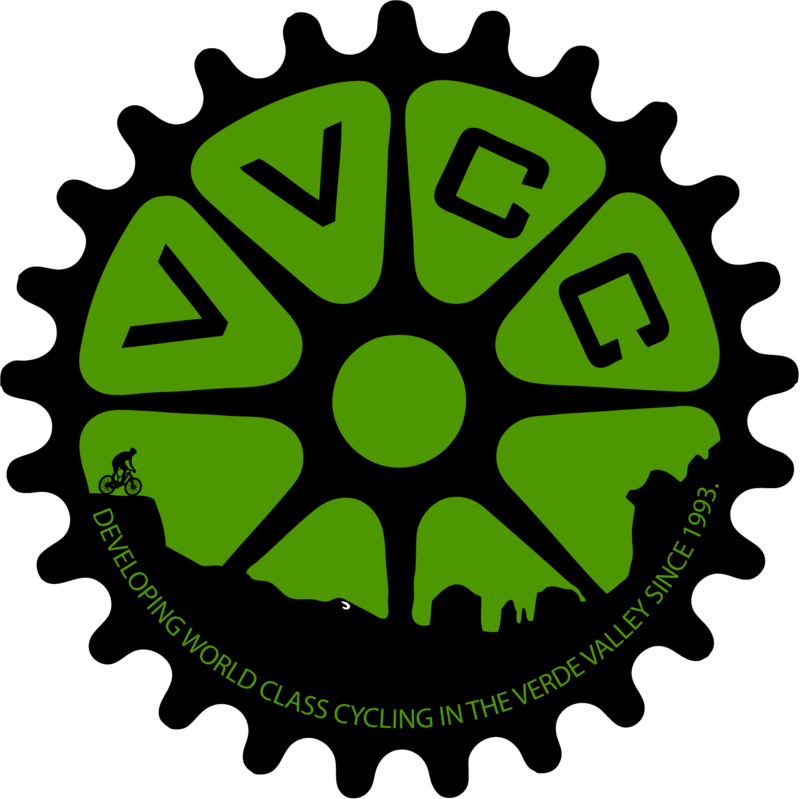 VVCC Trail Fund works to improve the world-class multi-use trails most important to Verde Valley mountain bikers. To support the VVCC's trail work efforts, please click here and choose the Trail Fund Fund Type. 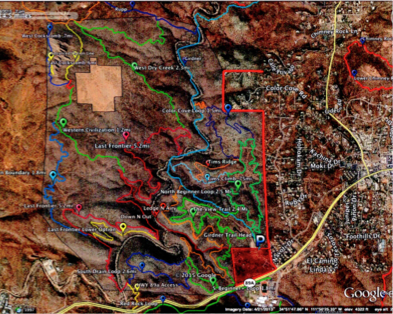 Western Gateway Fund Completion of the Western Gateway Trail System is an important goal for the greater Sedona community. To support the Western Gateway Trail System, please click here and choose the Western Gateway Trail Building Fund Fund Type.